I wanted to do the Pencil Shading technique for you guys, but I think that needs to be seen. So I came up with a similar but easier version for a pictorial. Step-By-Step pics on how I did it coming shortly. It's different from the Winged Eyeshadow I'd done before here, not to mention more challenging because of the precision required. What do you think? Something you'd want to try on yourself? Wow super nice! But I think it wouldn't work on my eye shape though. it is simply AWESOME !!!! 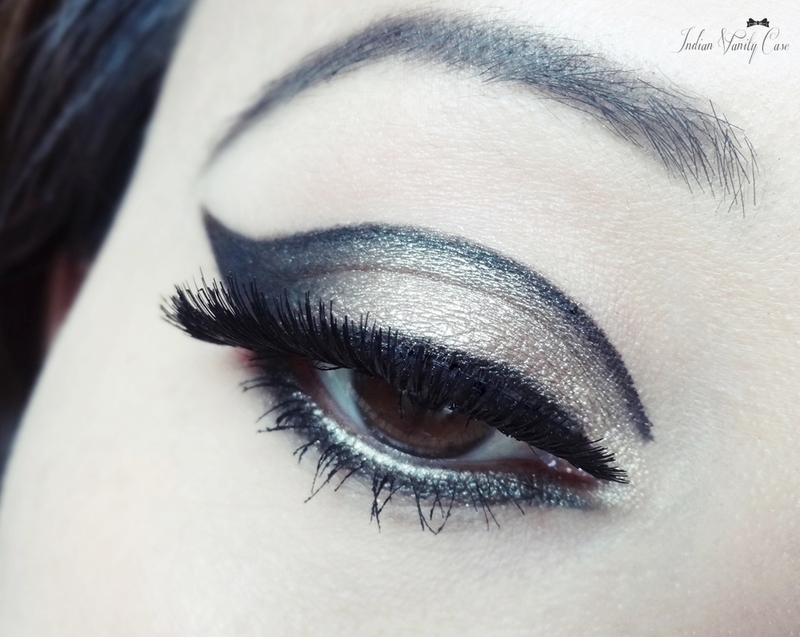 Want to learn this..
Awesomee.....Its like magic on your eyelids...amazing! !